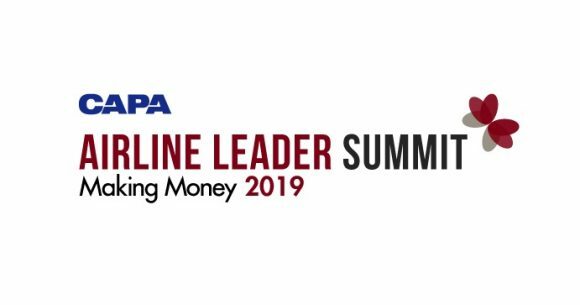 CEO's from all regions and business models will debate the disruptive forces at work over the coming decade at the CAPA Airline Leader Summit, during May 2-3. The 6th Mediterranean Yacht Show (MEDYS) will be held during 4-8 May at the picturesque town of Nafplio, extended this year to five days. The East Med Yacht Show, the ultimate event for the yachting industry, will have its 18th edition during 10-13 May, 2019, at Marina Zeas, Piraeus. 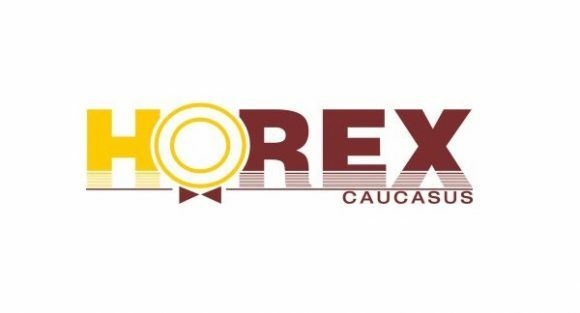 The 13th Caucasus International Hospitality Exhibition HOREX Caucasus 2019 will be held from 15th to 17th May at Baku Expo Center. The 5th Posidonia Sea Tourism Forum, to be held during 28-29 May, 2019 will welcome over 1,000 top executives from the cruise and yachting industries. 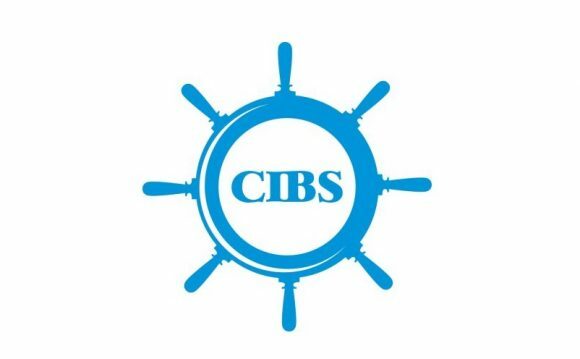 Caspian International Boat & Yacht Show (CIBS), the unique exhibition in Caspian region covering marine industry, will be held during 11-13 June. IATA Aviation Data Symposium (ADS) is the unique global forum to learn about new Big Data, AI & Data Science trends, and network. 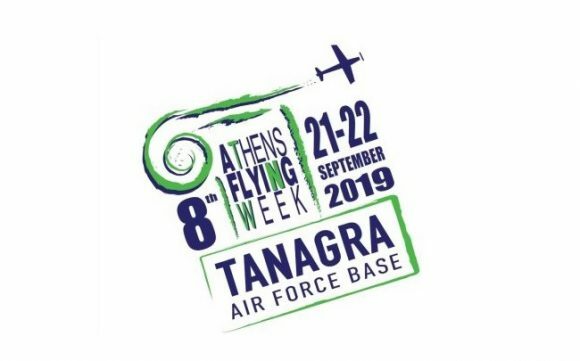 Athens Flying Week Tanagra International Air Show 2019 returns for the 8th year in a row, and takes off from the Tanagra Air Base, during 21-22 September.